Being one of the renowned names in the field of manufacturing, trading of Pharmaceutical Injections and Drugs, we are offering a wide range of Pharmaceutical Medicines. Our range of Pharmaceutical Medicines are used in oral treatment many diseases. The entire range is formulated from superior quality of chemical solutions and salts under stringent guidance of expertise team. Our range of Pharmaceutical Medicines is divided in to further divisions which includes Biosans Lifecare, Unikid, Care Vision and many others. 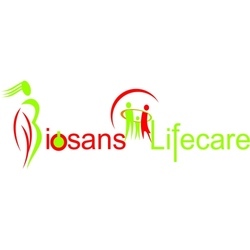 We manufacture a wide range of life care products to our prestigious customer under the head biosans lifecare. The entire range is formulated under the strict supervision of our expertise team of quality controllers. 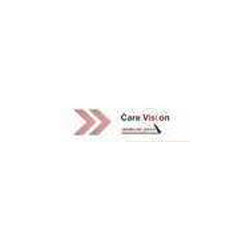 We have another division by the name of care vision which is engaged in manufacturing various pharmaceutical products. For more details kindly refer the attachment. We have one more division by the name of unikid which is engaged in manufacturing various pharmaceutical products.